It could be the smile of one of your dental team. If so, what’s the problem? Many people might evaluate this smile and say it looks nice. 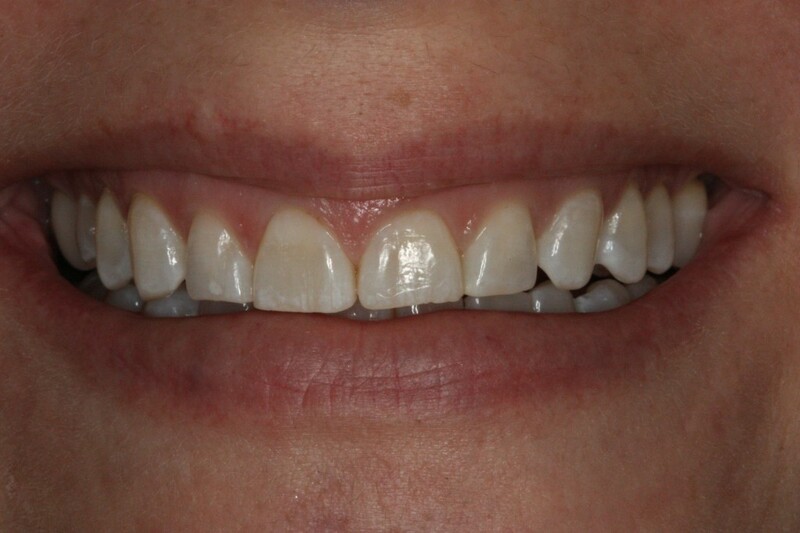 Her teeth are more or less in alignment, from distance her teeth look pretty straight. But the truth is your patients do not evaluate their smiles in their dental office from distance … they are close, oh so close when discussing, treating and caring for your patients. Does your team members reflect the true quality of the dentistry you do???? It may be sensitive question but a reality when it comes to what is your patient’s perception. The best marketing tool you have is the 3rd party endorsement… someone else who accepted treatment, who can speak to the experience. Your team members are some of the most powerful marketers in your practice if positioned properly. They can talk to your patients about their experience with anesthesia, provisionals, cementation, what they eat, how they care for their teeth and the like. It’s this bridge to your patients that is built and solidifies their own treatment recommendation. Take an inventory on the team members who interact with your patients daily. Is this the finest example of what you do in your practice? 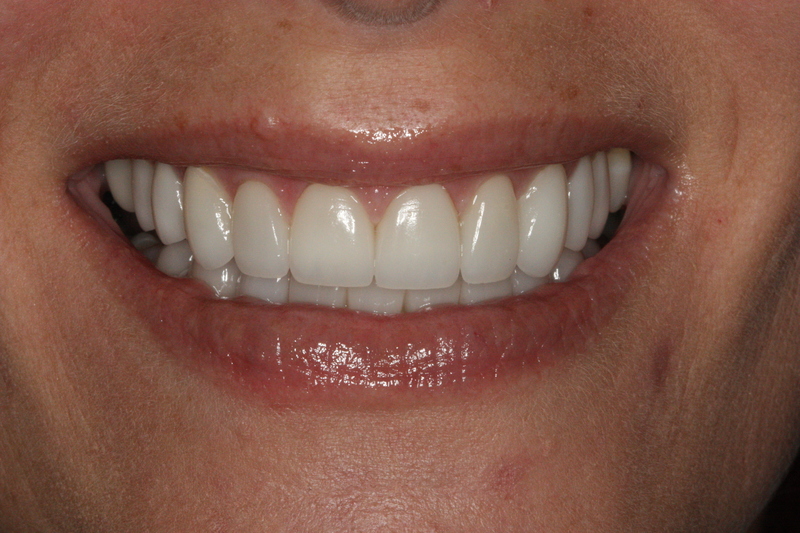 We recently completed this 20 unit minimal prep Empress Esthetic case, in partnership with Spring House PA cosmetic dentist Dr. Josh Stelzer, on a key team member of his clinical team. He presented a full mouth rehabilitation case this morning. Coincidence? Even he doesn’t think so.